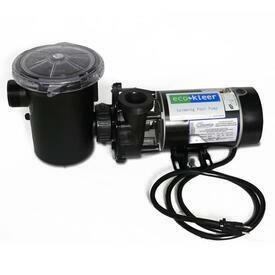 Are you searching for the perfect new Pool Pump, but aren't having any luck? We offer a high-quality products from Hayward and Waterway. 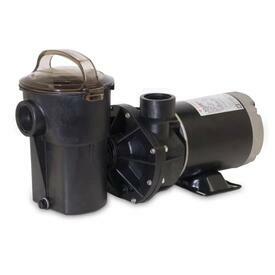 Whether you need a low horsepower motor, or need something with a little more punch for your Above Ground Swimming Pool, we offer everything you could need to keep your water clean and enjoy your pool this summer with a replacement pump and motor! And if you need any other supplies, we have those too. Shop online or in our stores! Pool care can be made easy and affordable. That's our goal for you at Family Leisure. Check our Pool Supplies Buyers Guide before you start shopping!